Tired of your dusty, dark, and messy garage? It’s time to imagine the possibilities with an epoxy garage floor in Nampa, Idaho. Our garage floor epoxy contractors install beautiful and industrial-grade epoxy flooring that will make your garage the envy of your neighborhood. There are few home improvement projects that offer the return on investment you can get with garage floor epoxy, which can last up to 20 years with little care while protecting your concrete floor. Here’s what you should know about garage epoxy and why it’s a great investment in your home. 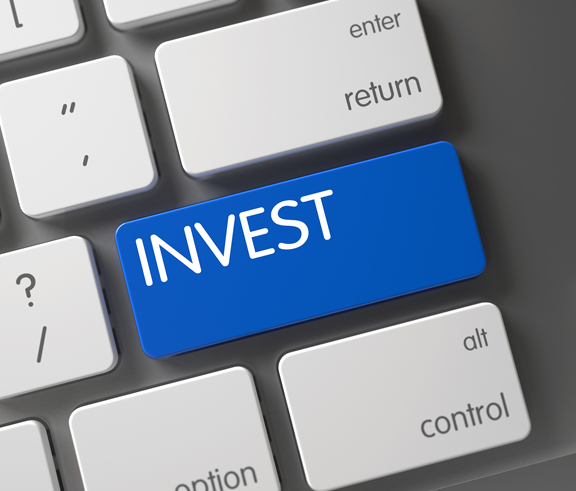 Looking for a cost-effective garage remodeling project? Garage epoxy is a liquid-applied floor system that's made with resin and hardeners. These ingredients chemically react and bond with your concrete floor to create a plastic floor system that can withstand even heavy abuse while lasting up to 20 years. Did you know the customization options with epoxy are endless? From simple patterns and solid colors to complex and 3D effects and custom designs, we do it all. Here are just some of the design options you can choose to personalize the look of your garage. Want to really make a statement? 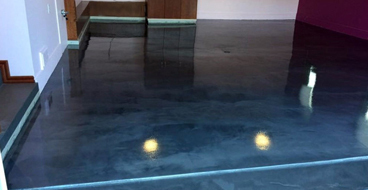 It’s hard to compare to the beauty of a metallic epoxy garage floor in Nampa, Idaho. This is the best garage floor epoxy coating if you want your floor to be a work of art with depth and movement. We agitate metallic pigments in the epoxy to create a realistic illusion of everything from leather and marble to molten metal and stained glass. 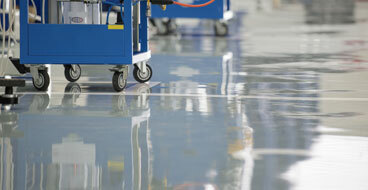 A quartz epoxy floor offers the ultimate durability with a vibrant color. A quartz garage epoxy coating has integral or broadcast quartz granules in your choice of color for a skid-resistant texture and additional strength. Quartz can be used to give you a monochrome or mosaic appearance and it’s strong enough for even industrial applications. No matter what type of design you want for your floor, our Nampa epoxy garage floor experts can make it a reality. We have the experience necessary to design and install even complicated custom designs like an end zone, free-flowing dual-color metallic designs, or company or team logos. We use a range of techniques to achieve the look you’re going for with endless color choices. Like the look of checkerboard or tile but want something more durable, seamless, and long-lasting than ceramic, natural stone, or linoleum? We can create a unique checkerboard pattern with your choice of epoxy colors. We can even go beyond the basic checkerboard look with metallic epoxy or even give you the look of granite or marble tile with “grout” lines. Don’t be fooled; professional garage floor epoxy isn’t paint. Our epoxy garage floor installers in Nampa, Idaho are committed to using only high-grade epoxy and thorough floor prep to ensure results that last and exceed your expectations. DIY garage epoxy kits are a common sight at home improvement stores but don’t make the mistake of assuming they compare to professional results. These kits usually come with a mild acid wash to prepare your concrete and inferior 30-40% solids garage epoxy that’s lucky to last two years. A professionally installed epoxy garage floor in Nampa doesn’t cost much more than a kit but it delivers results that are seamless, flawless, and can last up to 20 years even in the face of heavy abuse. Our epoxy contractors carefully prep your garage floor with repairs and diamond grinding which removes imperfections, opens the pores of your concrete, and leaves an ultra-smooth surface ready to bond with the epoxy. We install multi-layer epoxy garage floor coatings to withstand everything from hot tires and dragged objects to gas and oil spills, road salt, and moisture. 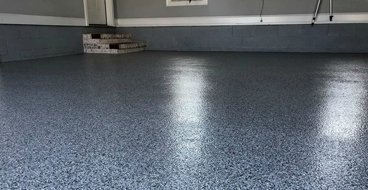 The right epoxy garage floor coating can be highly decorative and brighten your garage by up to 300% with a surface that’s easy to clean and maintain.